Are you ready to taste? 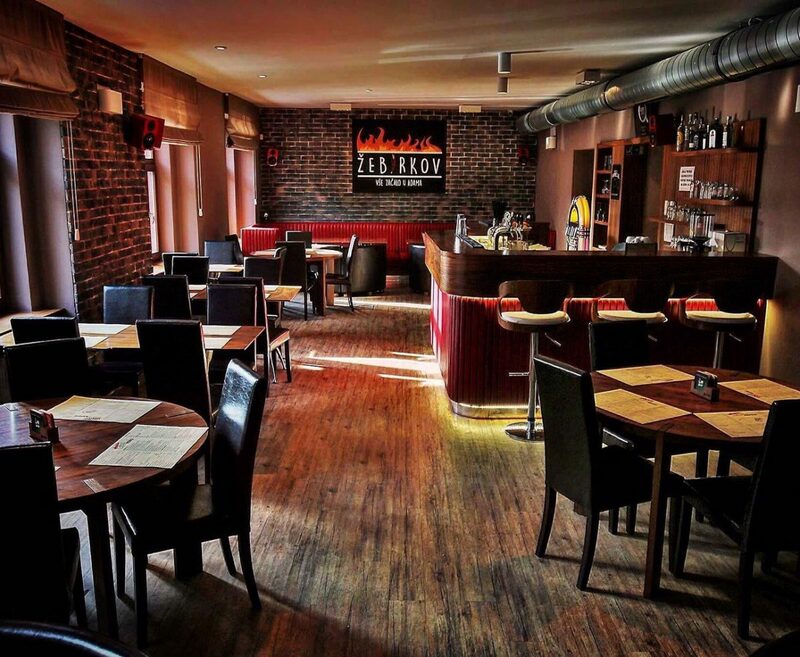 Come and visit our restaurant at Srbínská 4, Praha 10. We surprise you with untraditional recipes in 21. Century. Our main focus is quality of the product with 98% gluten free recipes. Meat comes from Spain (pork), France (beef), and Netherland (veal). We use purely BIO salt Flor de Sal Mallorca. All the other ingredients we try to buy at local store or from local suppliers. We also offer take-away in special sealed boxes. 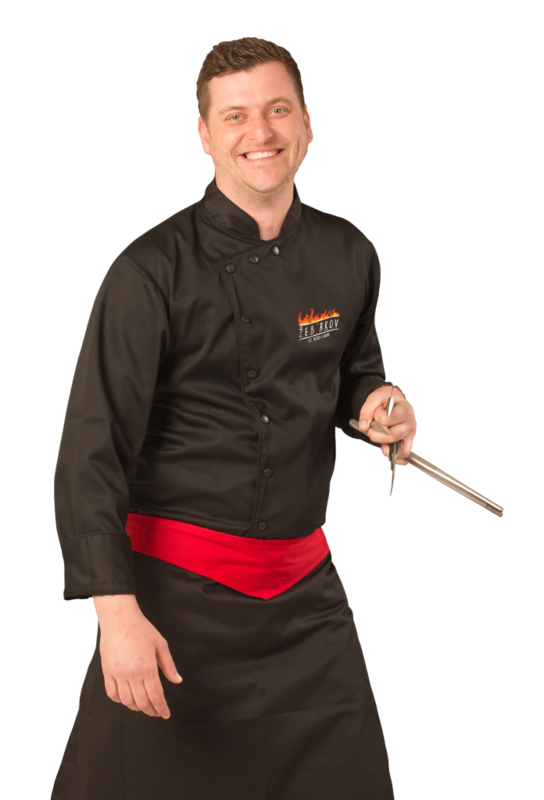 Let me introduce you to our chef cook Pavel Šupitar, who has worked as an executive chef at restaurant La Speranze, also at well-known restaurant Sv. Vaclav, and Pivovar Marina. 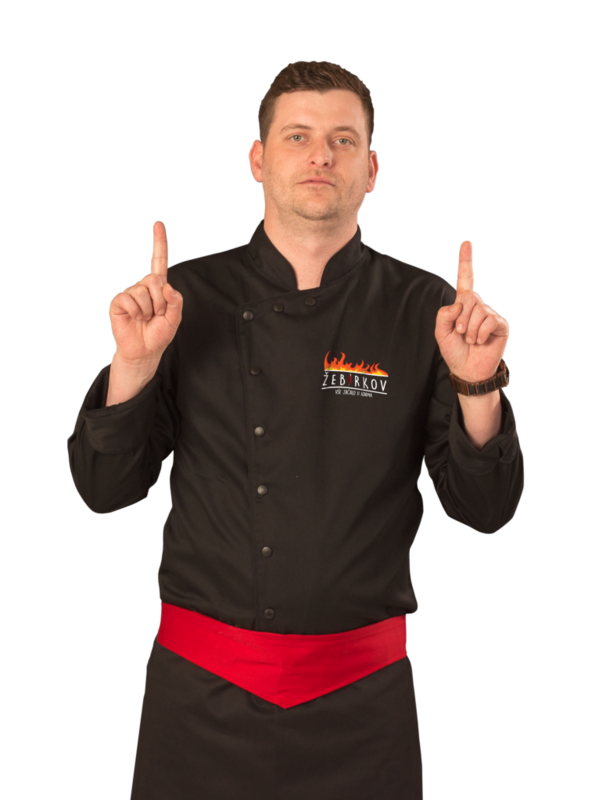 Pavel has been in the business over 10 years over which he has earned experience from one of the best Czech’s chefs Jan Punčochář at restaurant Grand Cru. It’s in Pavel’s hands to show you his original skills and recipes so don’t hesitate and come to try. Pavel, our chef cook and major designer of the ribs project has built an young and ambitious team that is trying to sweeten every minute of your time at our restaurant. We try to improve our neighborhood by opening new outside sitting with herbs garden and kid’s corner. 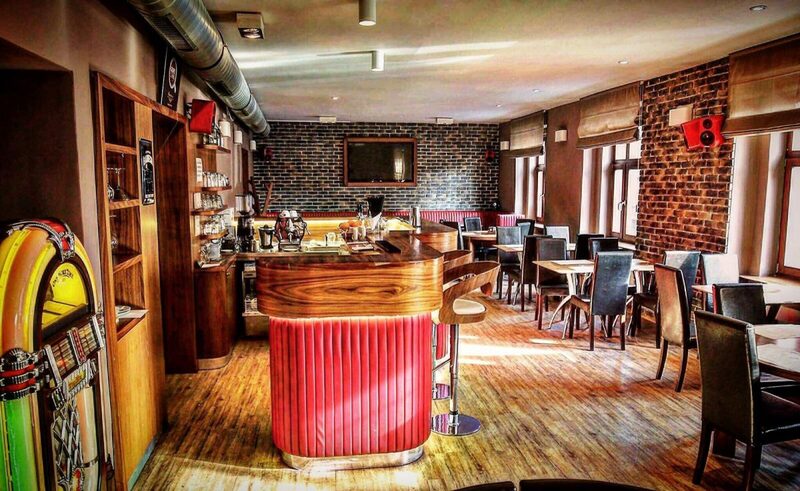 We also upgraded our interior by new A/C which will make your stay very comfortable during the hot summer days. 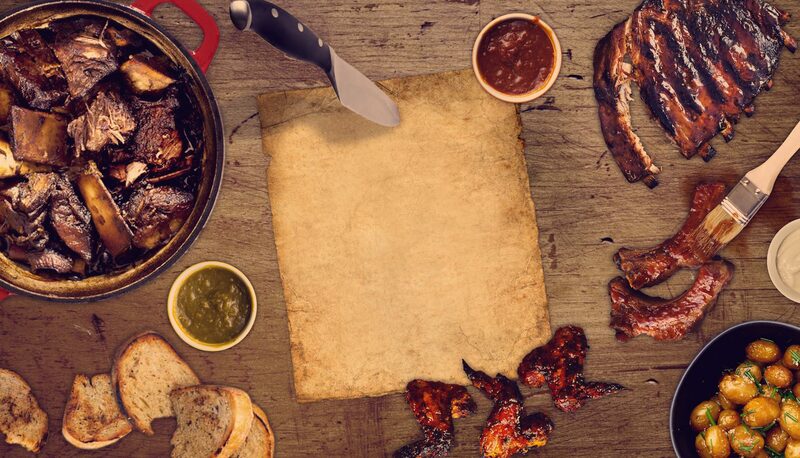 We touch up our menu twice a year but the concept foundation stays the same. Please come over to say “Hi” and try out the ribs!